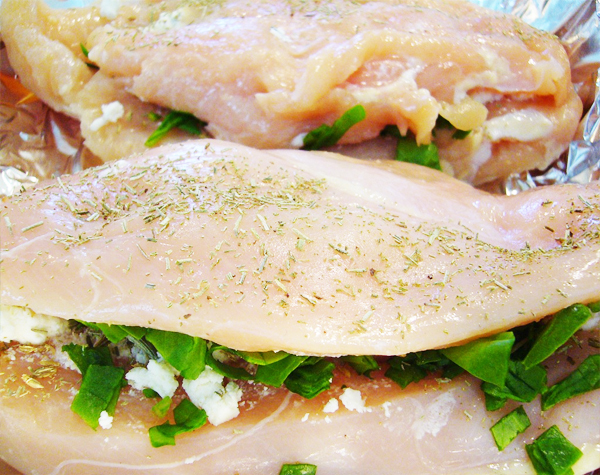 Our boneless skinless Chicken Breasts are marinated in various marinates and made to perfection. Our drumsticks are marinated in various marinates and made to perfection. 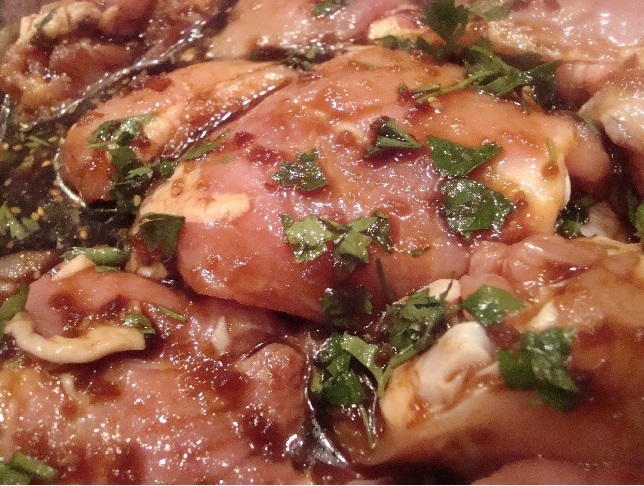 You haven't had the best until you've had our chicken thighs carefully marinated in various different marinates! 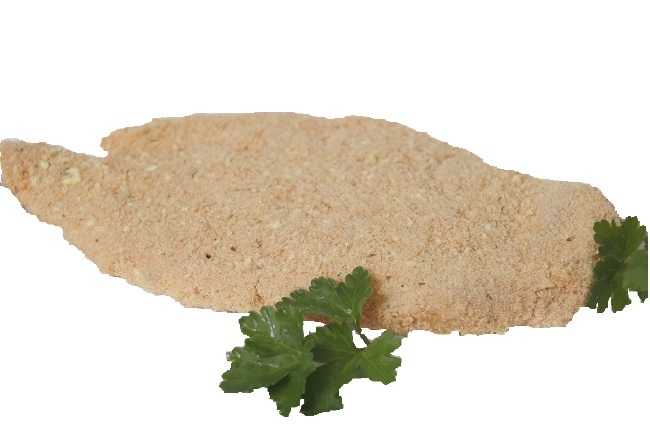 Our own locally made chicken schnitzel will leave your tastebuds satisfied like no other chicken schitzel will. Fenwood Chicken at its best, if you like thighs, but don't want the added fat, these Skinless Boneless thighs taste grreeaat! 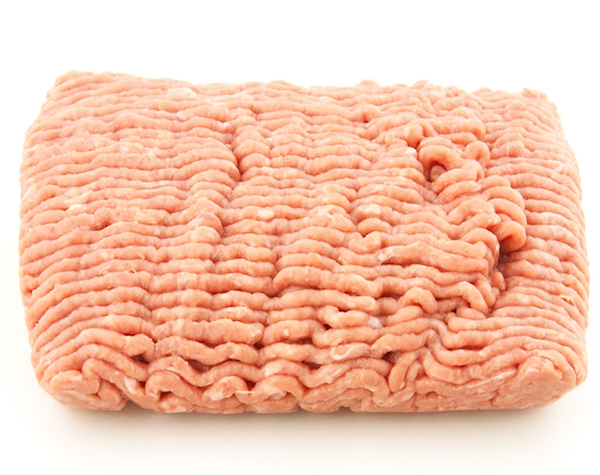 Our premium all natural Ground Chicken is made from skinless chicken, with no additives or preservatives, and is drug and hormone free. Ground Chicken is a perfect healthy addition to your table. 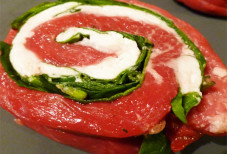 Use it instead of ground beef, pork or turkey in your favorite recipes! 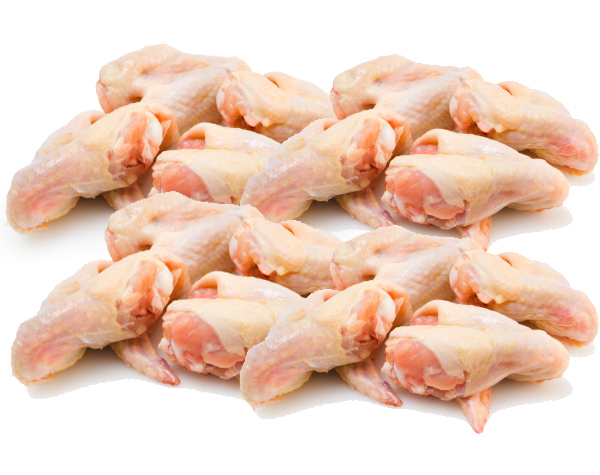 Our Organic Chicken Wings do not contain any preservatives, added nitrates, or MSG, or trans fats. 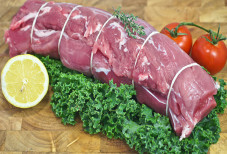 As with all Churchhill Natural Meats, the animals are raised without the use of antibiotics or added hormones... EVER. Just the way nature intended. Fenwood farms grows their own organic feed and goes the extra step of raising only roosters to reduce natural estrogens in the birds, these wings are simply amazing, the flavour of these chicken wings is unbelievably fresh, irresitably natural and just plain scrumptious. 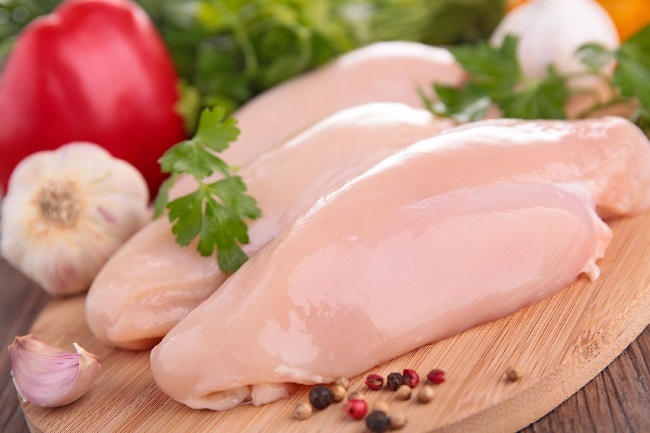 Our Chicken Wings do not contain any preservatives, added nitrates, or MSG, or trans fats. 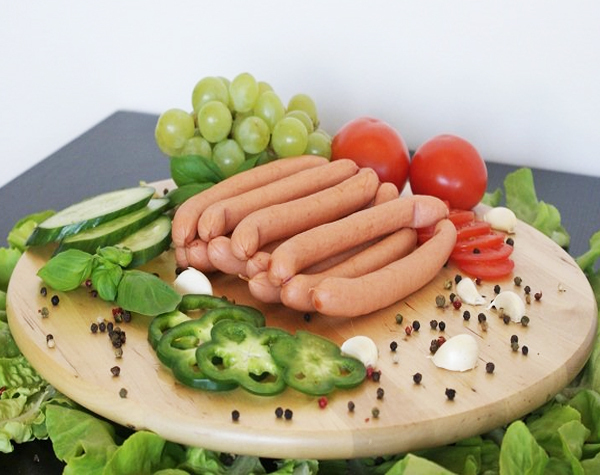 As with all Churchhill Natural Meats, the animals are raised without the use of antibiotics or added hormones... EVER. Just the way nature intended. 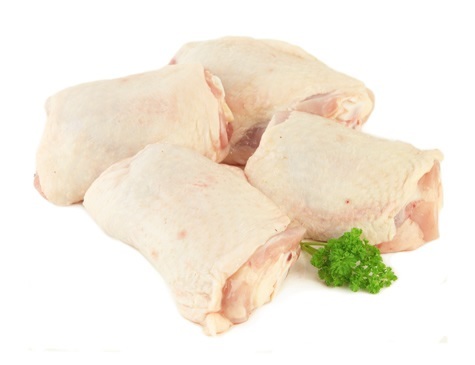 Our Leg Quarters, which come from free-ranged chickens raised without antibiotics and no Added Hormones, are tasty, tasty tasty and fantastic for BBQ's. 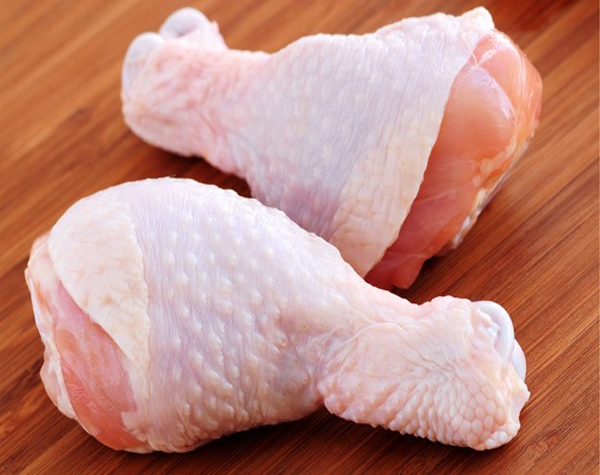 Our Chicken Drumsticks are top-quality, all natural, vegetarian-fed, raised antibiotic free with no added hormones. 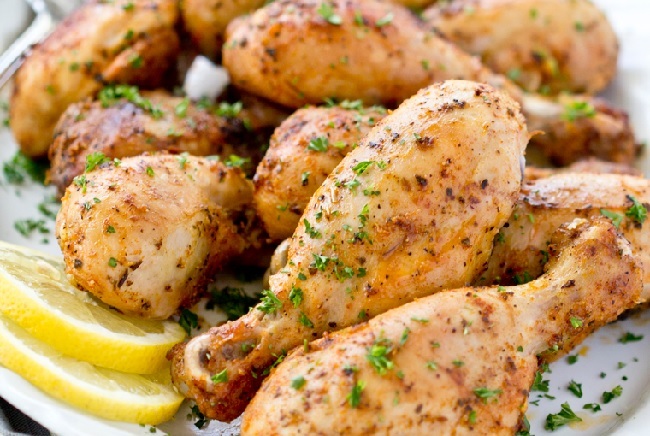 The drumsticks cook up moist and tender whether prepared on the grill, in the oven or battered and deep-fried. Our Chicken Thighs come from chickens that are fed a 100% vegetarian diet and never given antibiotics or added growth hormones. These Thighs are pretty much ready to throw on the grill and are incredibly flavorful. 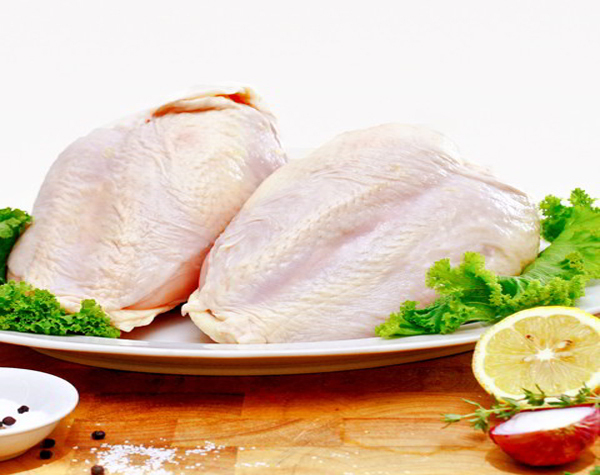 By later removing the skin, you can eliminate a good deal of the fat usually associated with this part of the bird. * Also comes marinated at no extra charge. 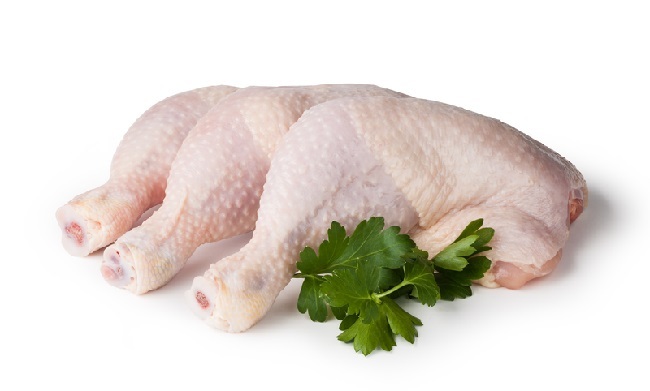 Our organically raised drug and hormone free Whole Chicken tastes the way chicken was meant to taste - down to earth and delicious. The chickens are fed an exclusive feed blended with wholesome grains, corn and legumes, using only 100% organic grains grown without pesticides, fungicides, herbicides or synthetic plant regulators. 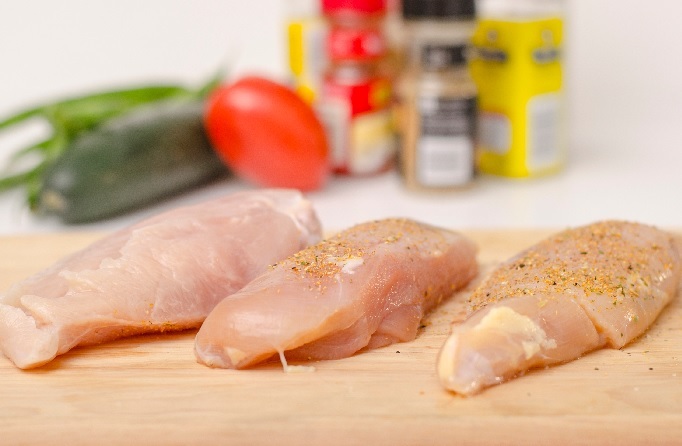 If you are looking for the health benefits of free run chicken, look no further than our free-run bone-in, skin-on chicken breasts. 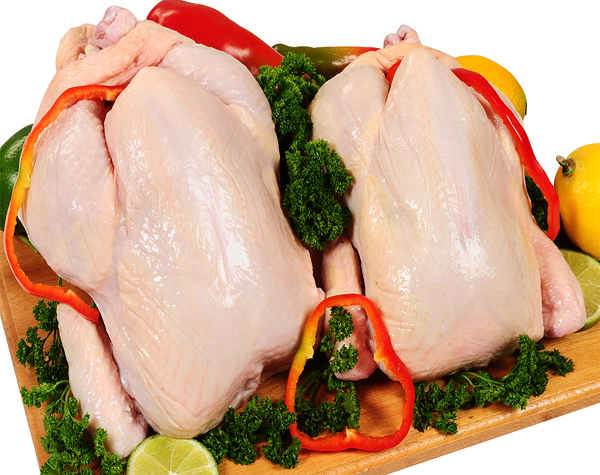 These free run chickens are raised without the use of antibiotics or added Hormones, they are given an herbal blend to boost their own immune systems, and to take it one step further only males are raised to further reduce natural Hormones. 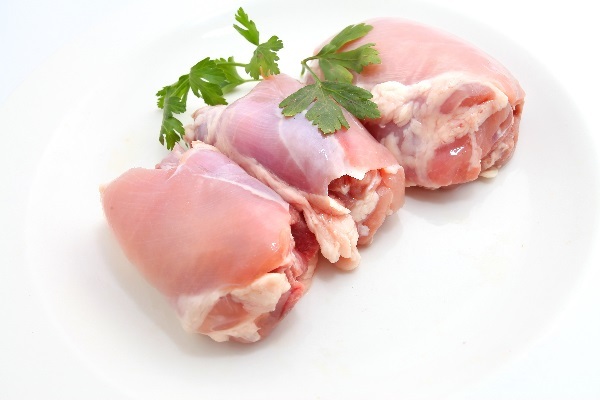 Cooking with bone in and skin on enhances the natural flavours of the meat and keeps the breast moist and delicious. Our chicken is free ranged, grain-feed and nutritious, making our boneless Chicken Breasts high in protein, low in fat and rich in flavour. Our chicken is free ranged, grain-feed and nutritious, making our Stuffed Chicken Breasts high in protein, low in fat and rich in flavour. Always friendly and helpful, food is awesome! !